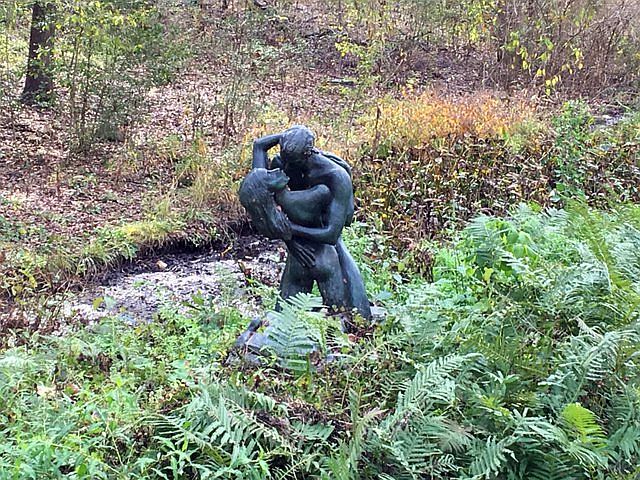 Sculpture and nature is a splendid combination. 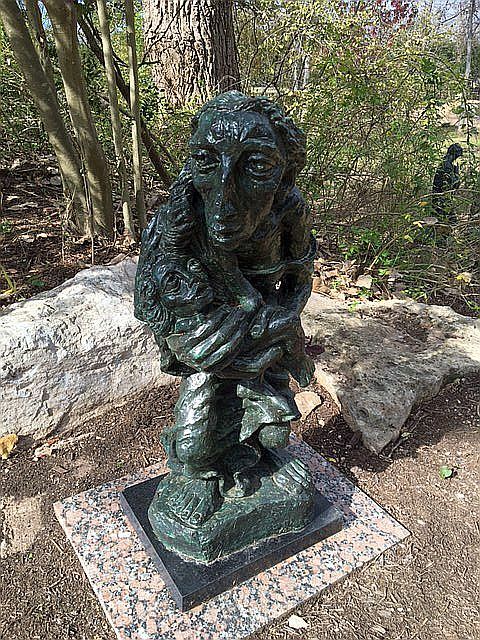 Our recent visit to Umlauf Sculpture Garden & Museum in Austin, TX was a fun stroll through a four-acre sculpture park that focused mostly on the works of Austin-based sculptor, the late Charles Umlauf. Sculpture parks come in a variety of ways (big, small, fancy, relaxed, location, etc..), so it was fun for me to see how other sculpture parks operate. 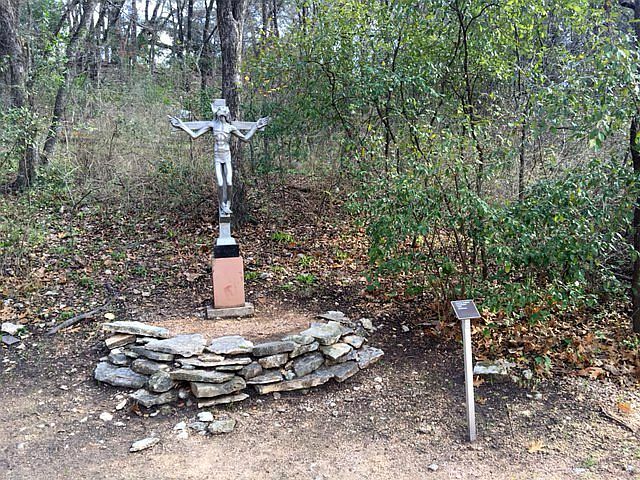 It gave me some ideas to bring back to my beloved Griffis Sculpture Park. It was a wonderful way to start the day. 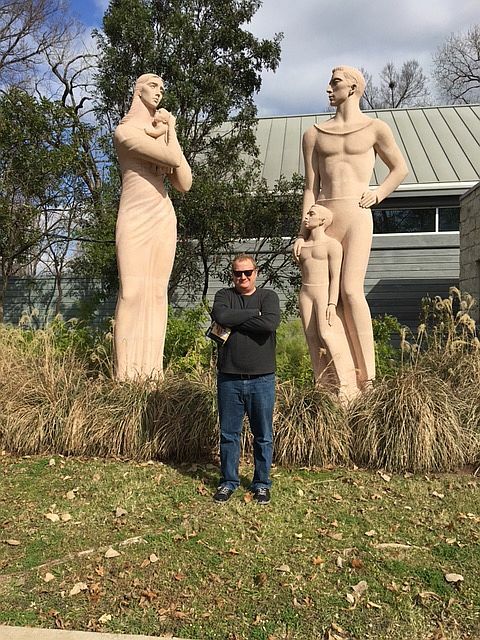 Doug’s Takeaway: There are sculpture parks and gardens every where. Seek them out and experience them. Kids love them too. I also love encountering creative things over the weekend. 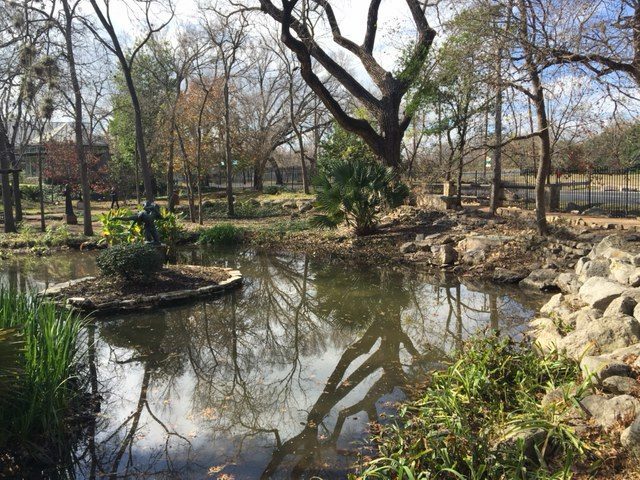 It rejuvenates the soul and mind, before heading back to the work week. 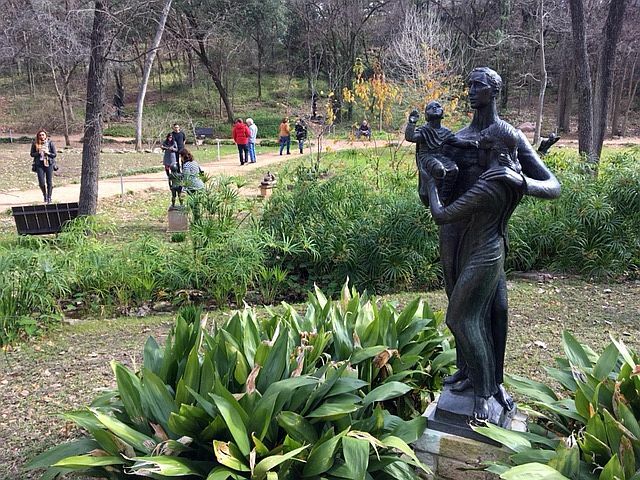 Umlauf Sculpture Garden & Museum in Austin, TX. 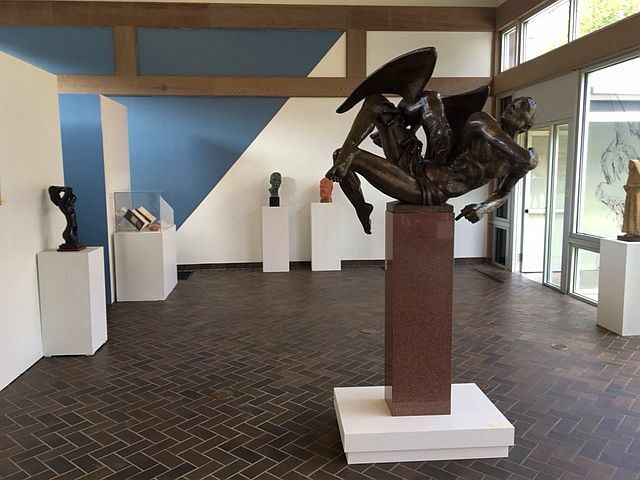 Atrium gallery space at Umlauf Sculpture Garden & Museum. 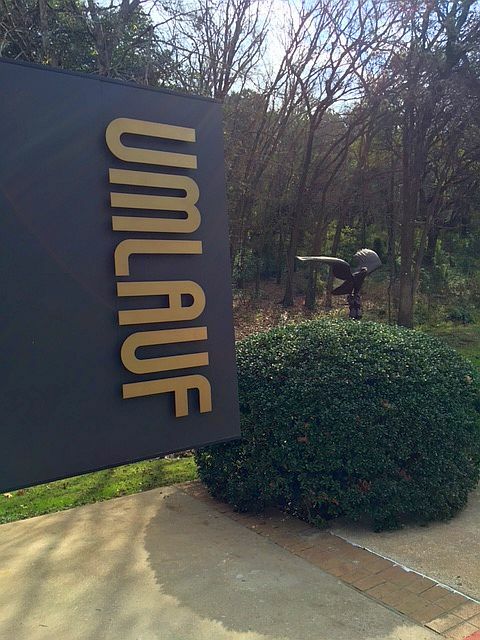 Umlauf Sculpture Park & Museum in Austin, TX. 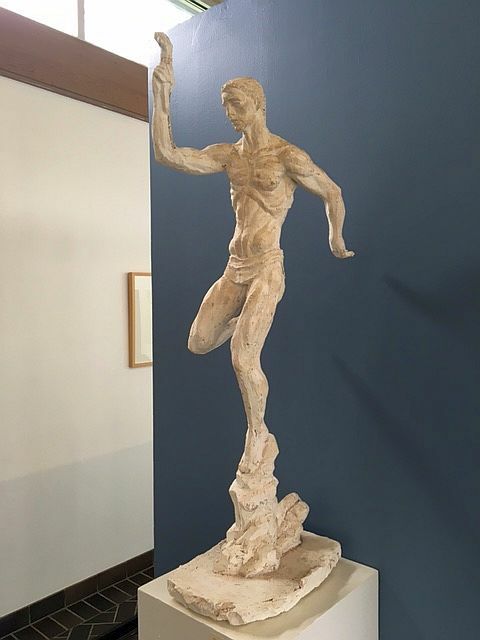 Nothing better than soaking in art when you’re on vacation. 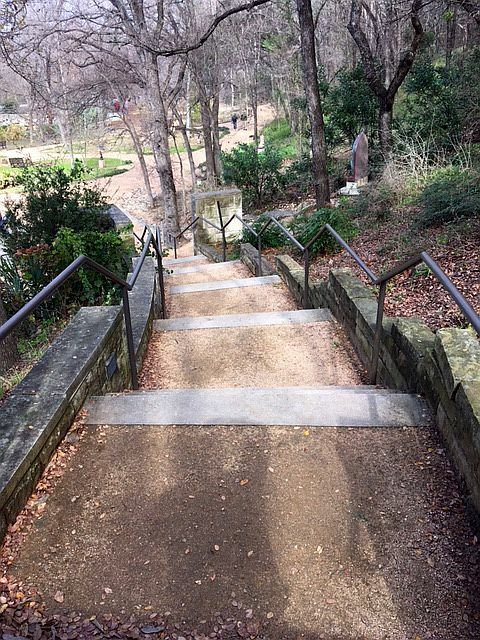 Pathways of Umlauf Sculpture Park & Museum. 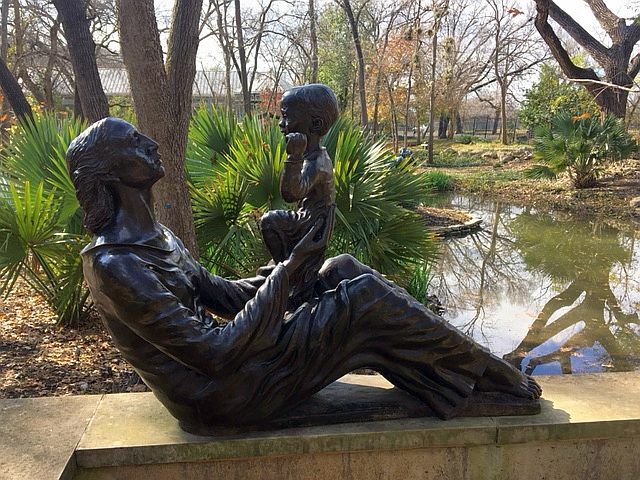 Pond inside Umlauf Sculpture Garden & Museum. 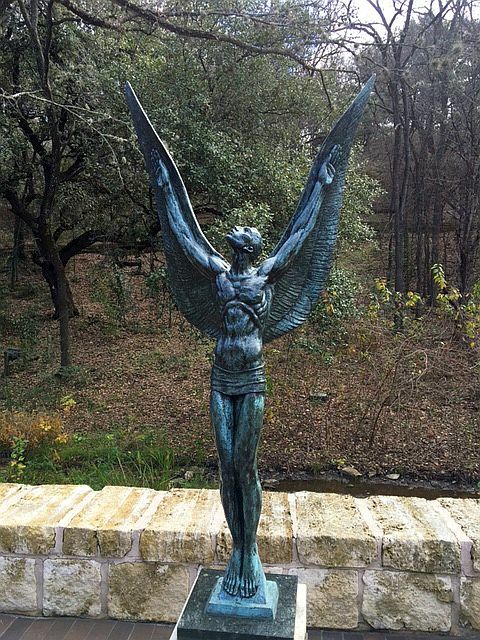 Sculpture by Charles Umlauf in Austin, TX.